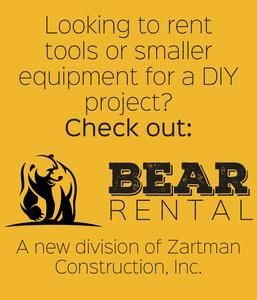 Construction Storage Container Rental - Zartman Construction, Inc. Whether you’re looking for a safe place to store materials on site or a way to store and move materials from one site to another, we bring the warehouse to you. Our construction storage containers come in two sizes, both fully enclosed ship containers with rear doors for ground level material storage. 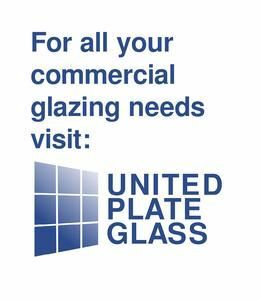 We can deliver them by roll-off equipment or boom truck, whichever you prefer.